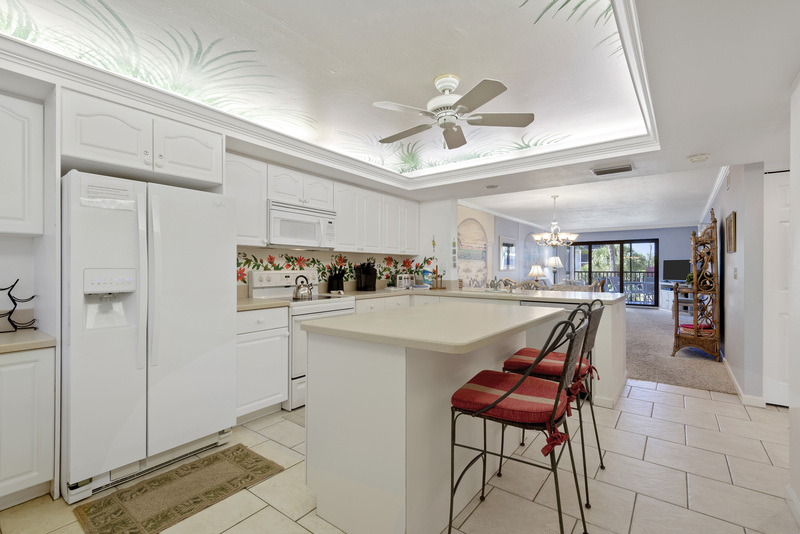 Located on the West End of Sanibel Island, this tropical beachfront condominium complex is perfect for romance and relaxation or a fun family vacation. 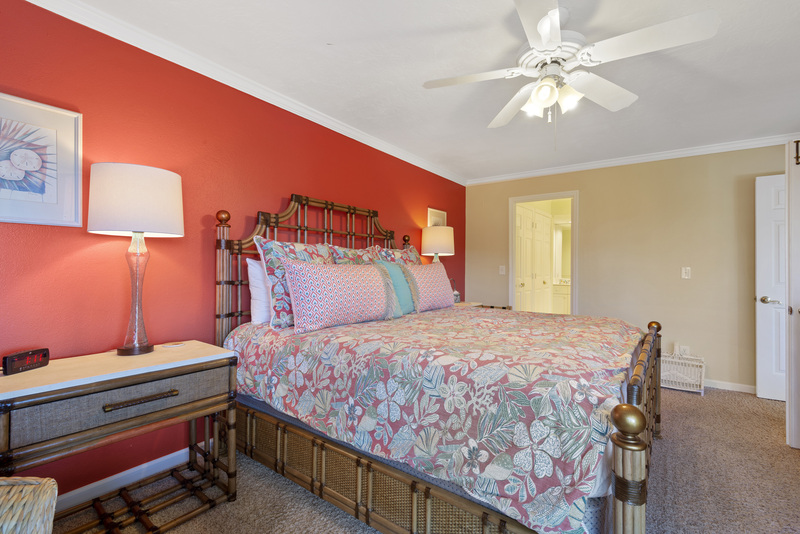 D22 features custom murals throughout the unit and comfortably sleeps up to 6 guests between the spacious master bedroom with a king size bed, guest room with 2 twin beds and a sleeper sofa in the living room. 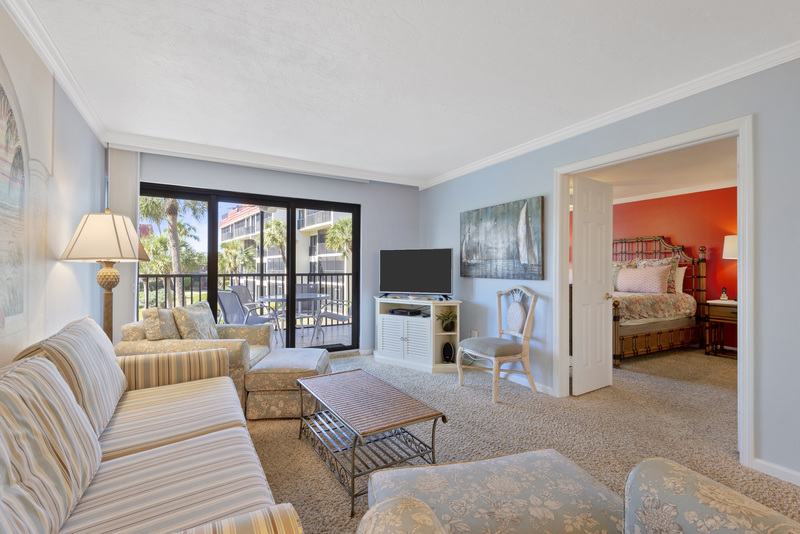 For coffee aficionados, the owner provides both a Mr. Coffee and a Keurig for your morning cup of java and flat screen TV’s in each room. 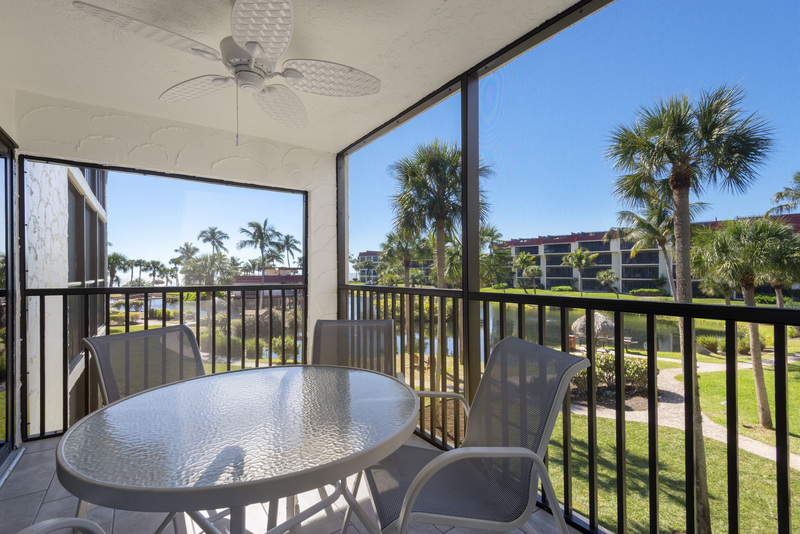 From your 2nd floor screened lanai, you can enjoy Gulf views over the tropical lagoon, heated pool, hot tub and clubhouse. 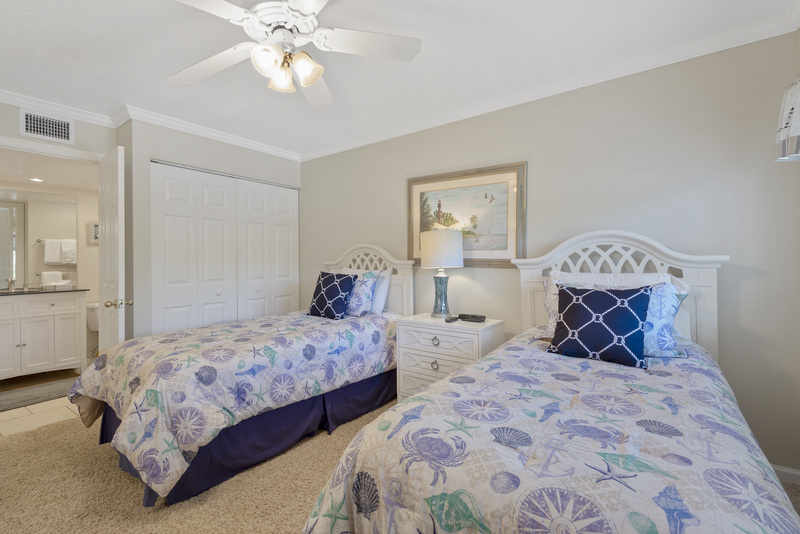 The clubhouse offers restrooms for your convenience and there is a recreation room where daily children activities are held. 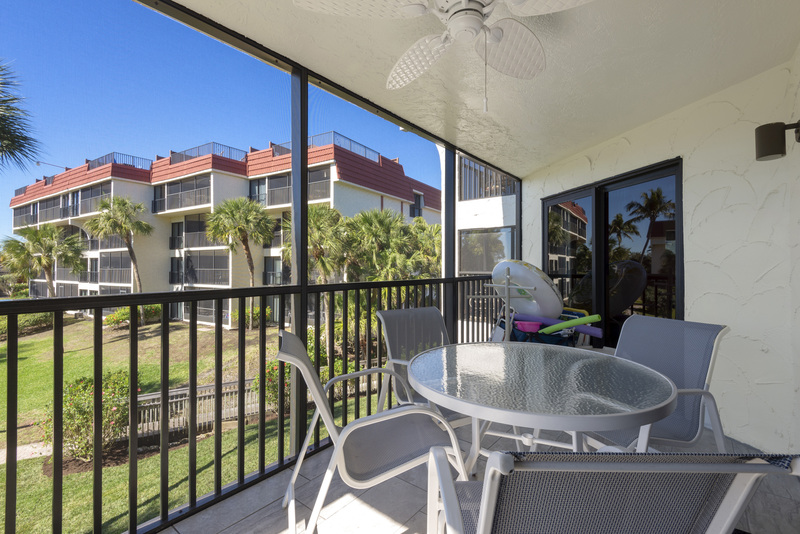 Enjoy a casual picnic using the gas BBQ grills around the lagoon, strike up a tennis match on the tennis courts, or try your luck at a shuffleboard game. 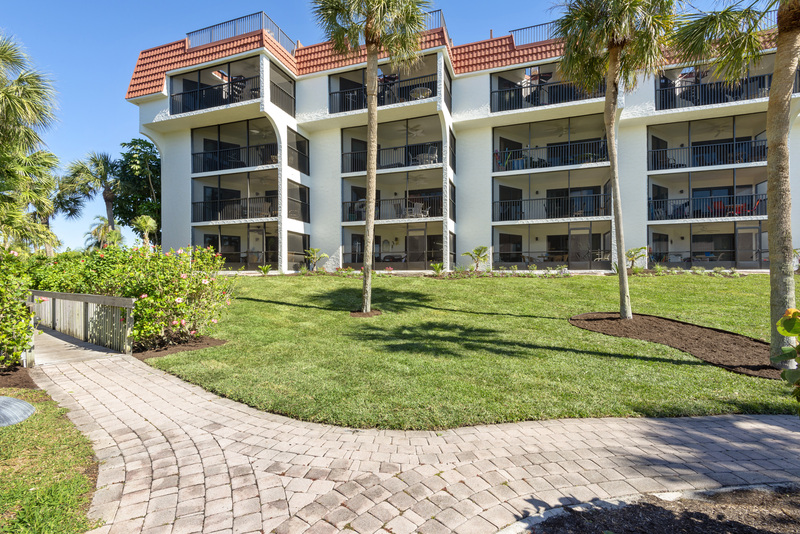 Pointe Santo de Sanibel has 141 units situated in a U-Shape looking out to the Gulf of Mexico. 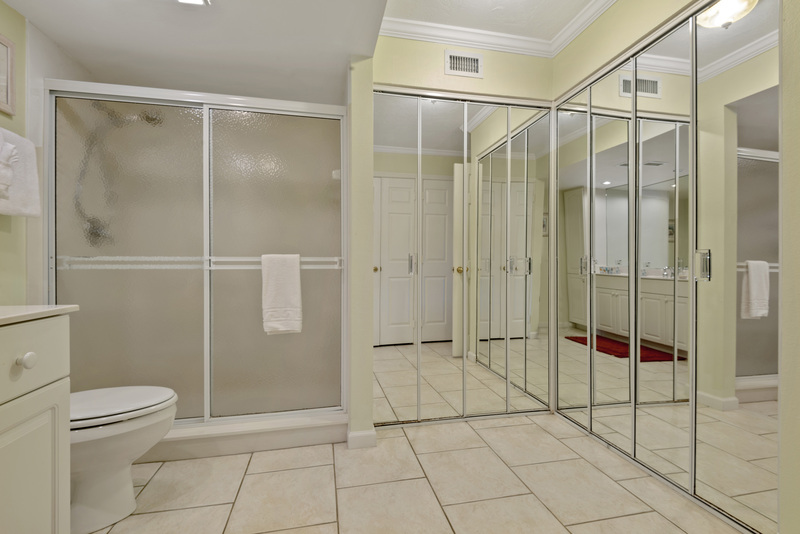 All buildings provide elevators and wireless internet access throughout the complex. 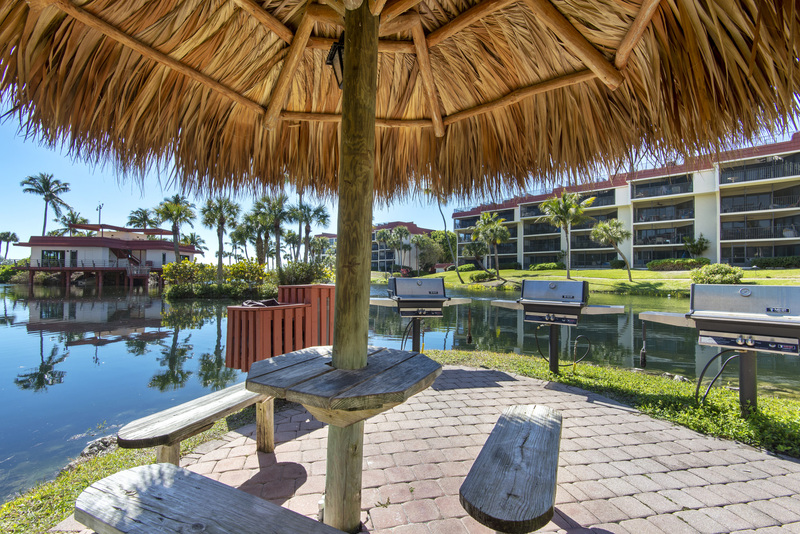 Beach chairs and an umbrella are provided for your convenience. We had a great experience. Condo was immaculate when we arrived and plenty stocked with dishwasher cleaner and dish soap as well as soaps in the bathrooms. There were also plenty of beach chairs, an umbrella and wagon to roll everything in to the beach. Pointe Santo was very busy in mid-March when we were there so it was sometimes hard to find a seat at the pool or a lounge chair at the beach. 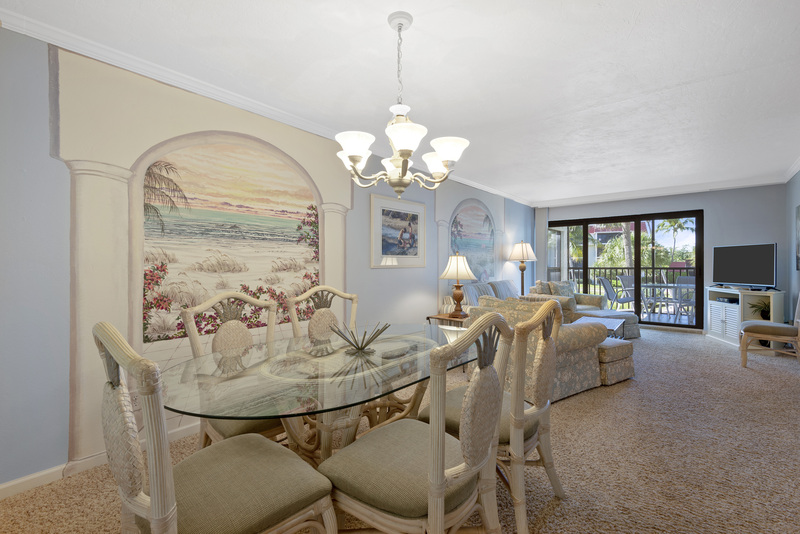 We love visiting Sanibel Island. This is the first time we stayed in this particular unit. 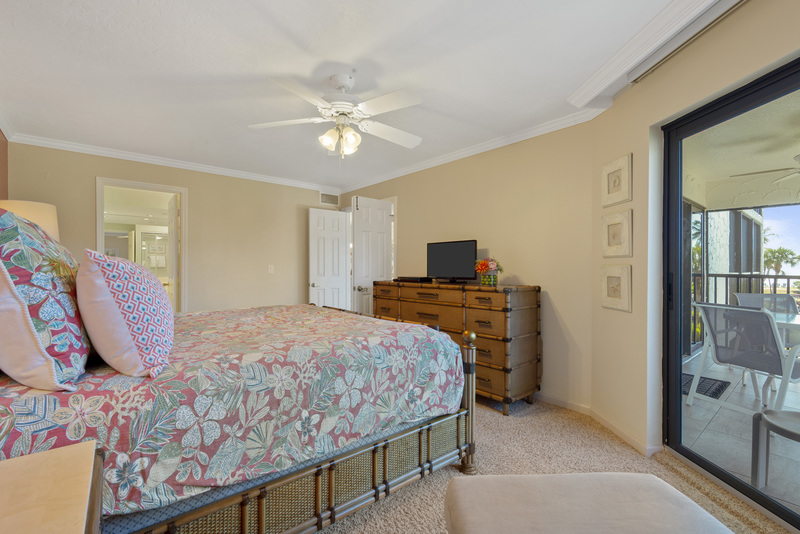 It was well maintained, beautifully decorated and met all of our needs. We are definitely looking to return in the future. The vacation rental process went well. Our accommodations were fantastic! The decor was beautiful. Amenities lacked for nothing. Customer service was excellent. Perfect stay! We enjoyed our stay at D22 very much. The owner contacted us several times to make sure our visit was going well and that we had what we needed. The unit was clean and the kitchen well supplied. The new foldable beach wagon was wonderful! Our biggest regret is we won't be able to stay here next year due to our change in dates. 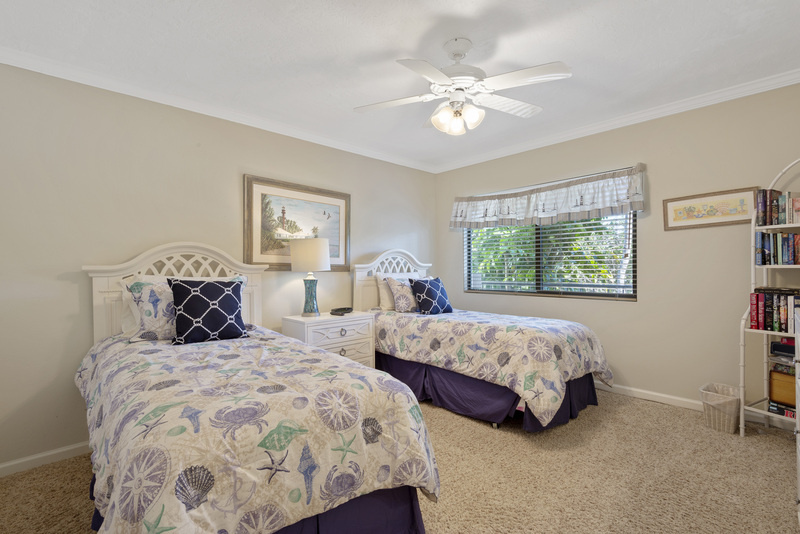 D22 at Pointe Santo de Sanibel is perfect for all ages. Six of us, ages 11-65 jest returned from a fabulous week. Unseasonably cool weather kept many off the beach and certainly out of the water, but not us! Beautiful shells were found in knee deep water as well as the beach, relaxing drive thru Ding Darling, a long bike ride visiting things not normally seen, good food, great gifts, swimming and relaxation. Baileys is awesome. Condo was very comfortable and homey feeling. Ample supply of beach needs; chairs, shelling nets, toys, etc. 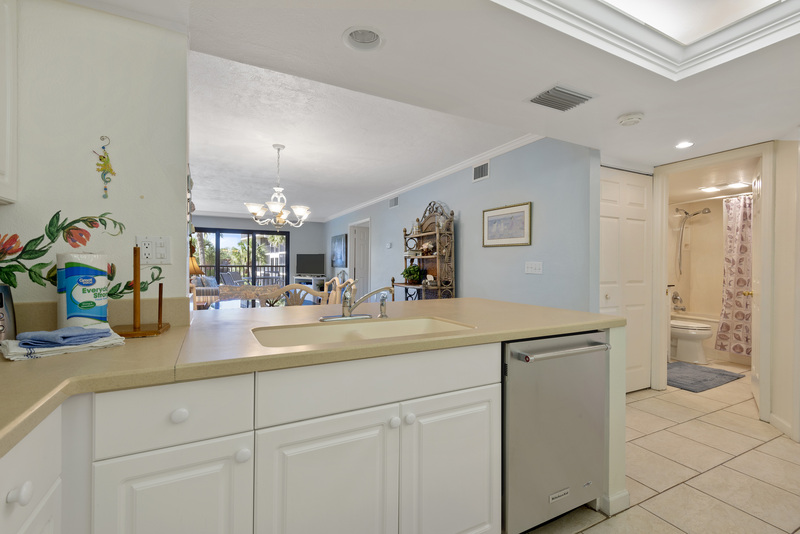 Kitchen was very well stocked, regular and Keurig coffee pots, slow cooker, etc. 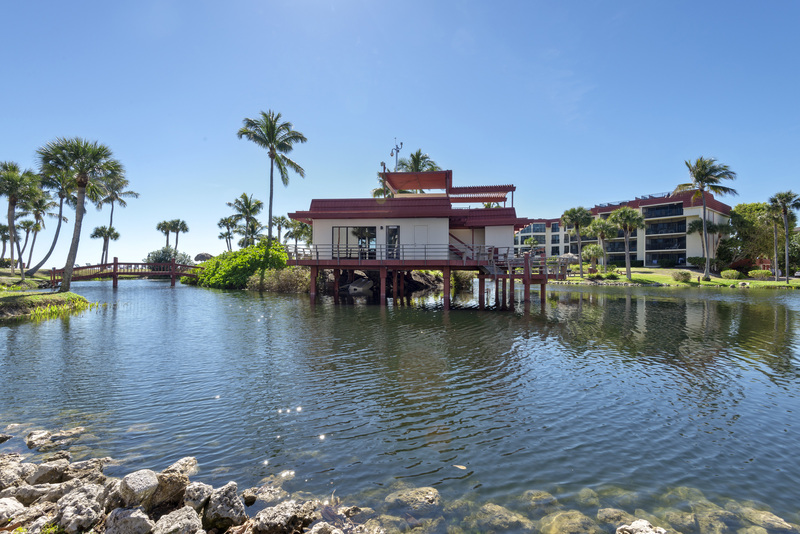 Great location on island and in complex. Everything was there, even beach towels! Only thing we can think of to add would be a bathroom scale to weigh luggage before getting to the airport. Those shells weights add up quickly. Hope to return someday. 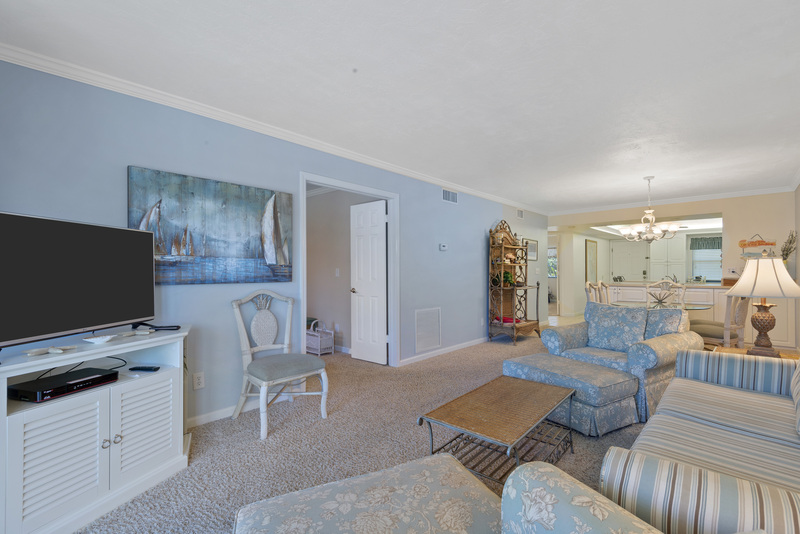 very quiet and relaxing propertyy; everyone very friendly. Management very accommodating and timely in the very minor "fix its." 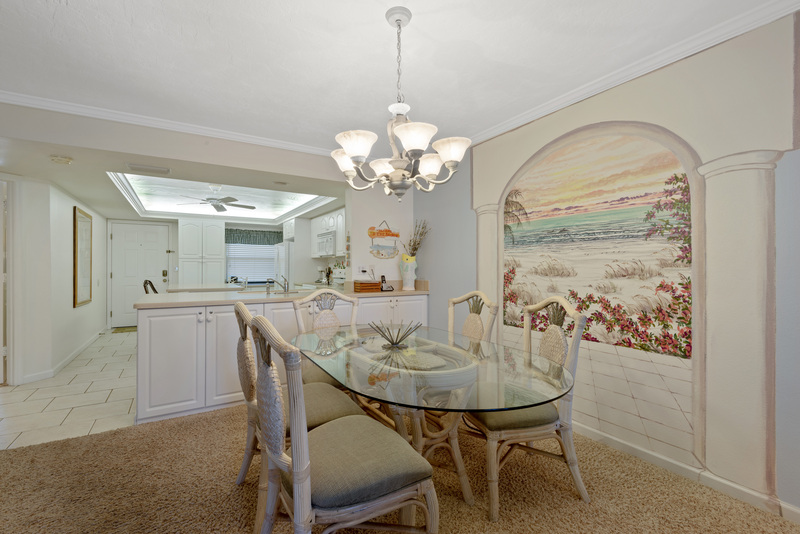 We rented D22 for our children and grandchildren to use during their visit with us(D21). As usual, everything went extremely well. The new door lock was a real convenience.